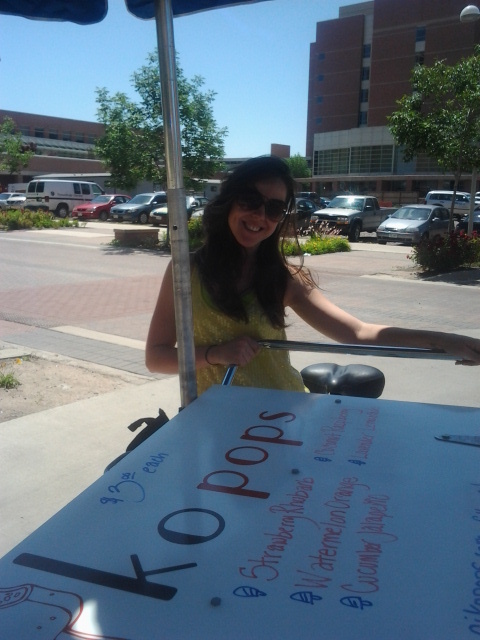 Come see one of our Popstars today! 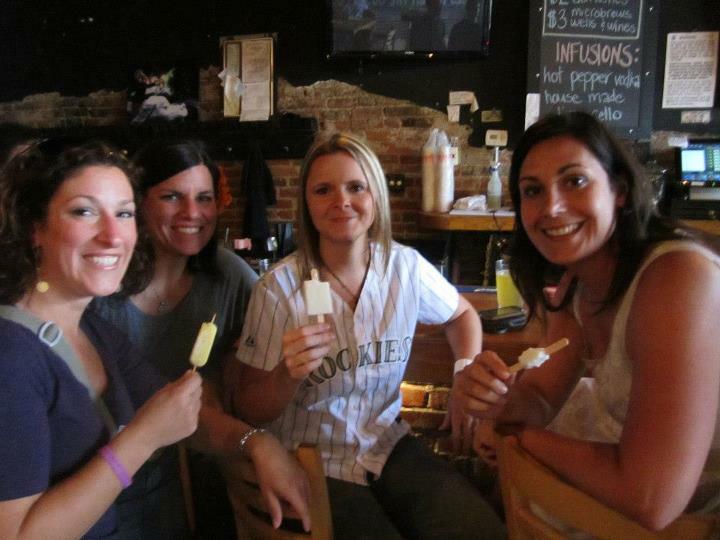 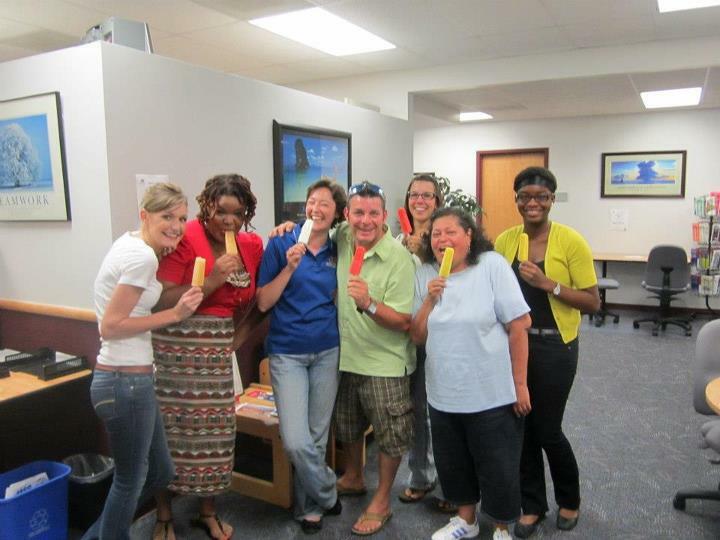 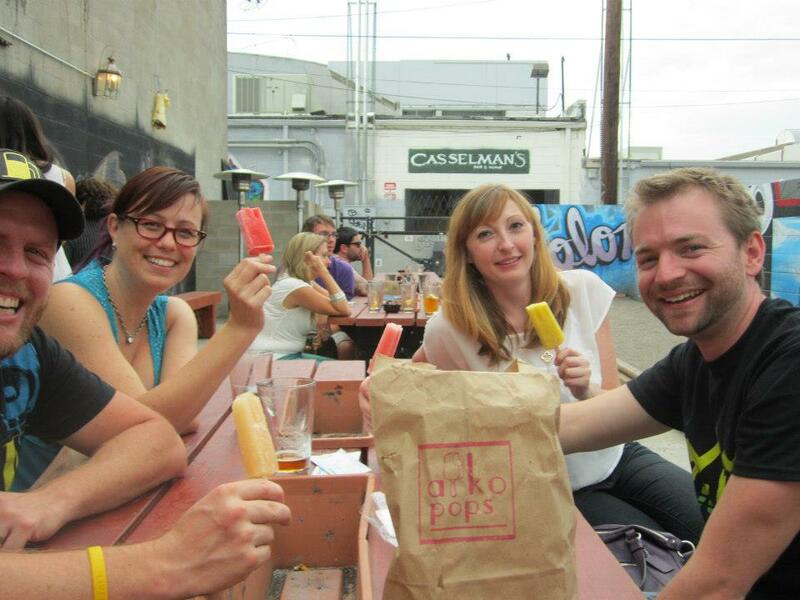 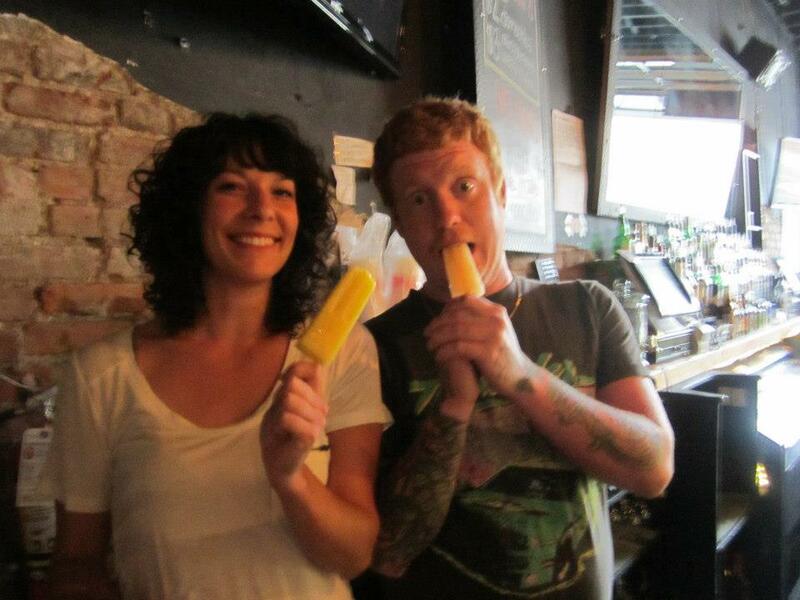 We’ll be at two locations today from 3-7 for an afternoon popsicle pick me up! 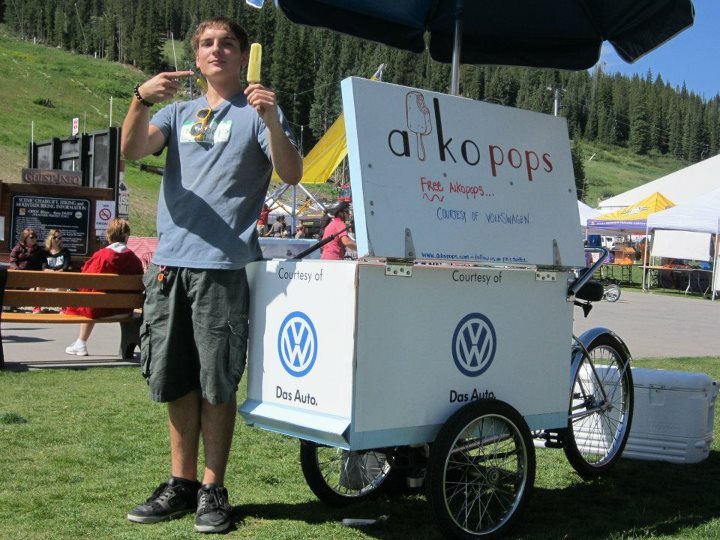 They will be on the bikes with some super yummy flavors! 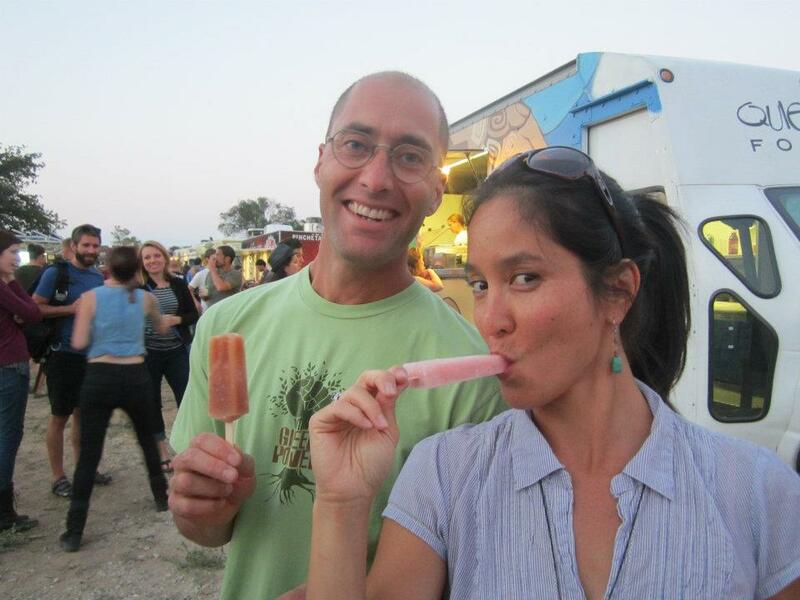 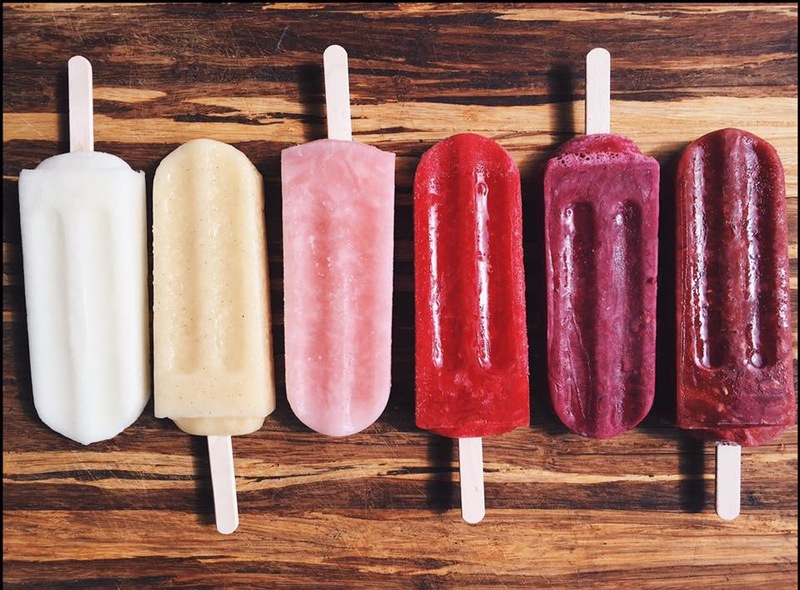 Always fresh, no preservatives all natural Popsicles! 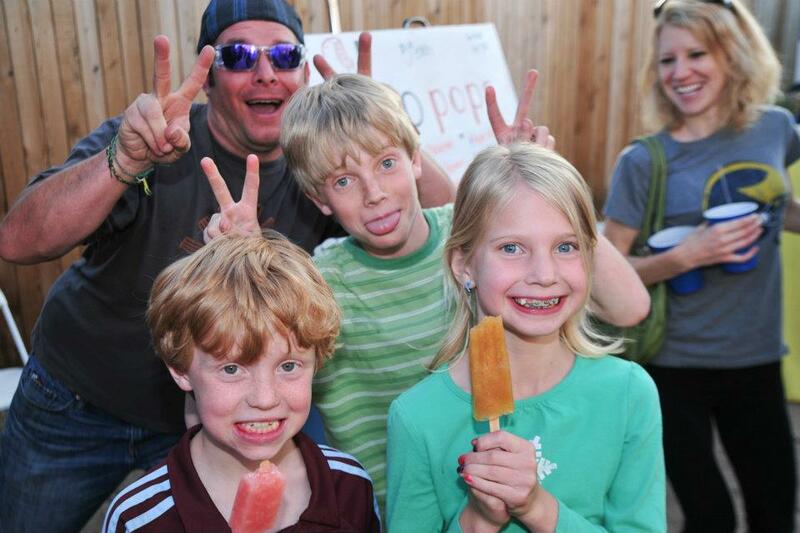 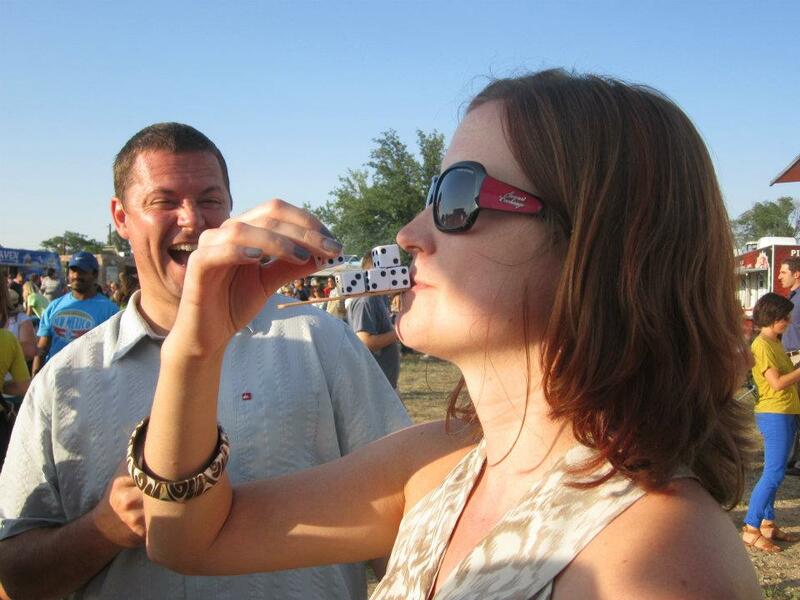 Pearl Street Market Flavors – pre Memorial day fun!